Deliberations at the National session of Parliament which entered the second session today has been disrupted. Our informant confirmed that about 12 SDF parliamentarians were present and this marked the first time SDF MPs presented themselves since the start of the November parliamentary session. Some of those present were Hon. Joshua OSIH, Joseph Mbah Ndam and J.M Nintcheu. It is recorded that Joseph Wirba has been absent since the start of the session for reasons yet unaccounted. The SDF MPs expressed thier grievance in popular chants and said there would be “no examination of the finance law at the National Assembly if the Anglophone Crisis is not tackled by the house”. 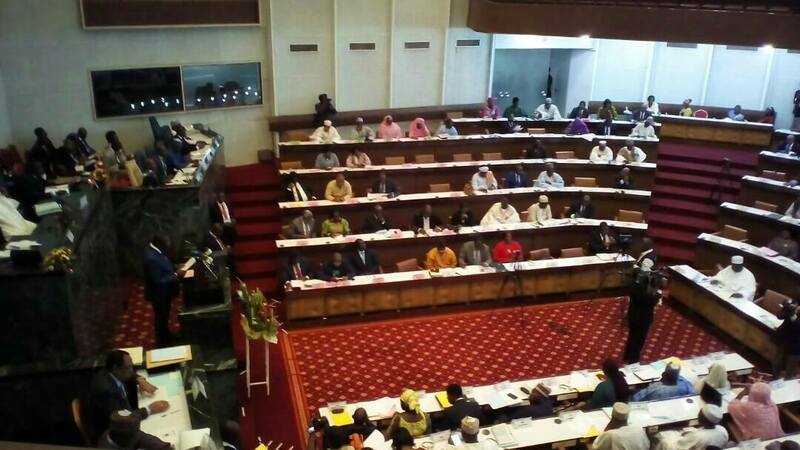 In a video sourced to Equinox TV, SDF parliamentarians remained in the house while thier counterparts of the CPDM walked out ; reason being that the CPDM moved out when they (SDF MPs) insisted on talking issues related to the Anglophone crises. Stay with ARREYB News Reports for more updates. Join thousands who read and trust us daily !! !